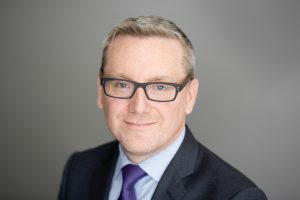 Brian O’Neil, CFA, is the Managing Partner of AFAI (A Faire Aujourd’hui Inc.) – a Toronto-based family office and private equity fund. He has 20 years of work experience, primarily advising, working with and investing alongside small and medium sized Canadian companies, including 10 years of Board of Director service. Brian sits as a Director, Advisor or Observer on the Boards of Blue Ant Media, Ecowaste Industries / Montrose Property Holdings, Eventi Capital Partners, Fowler Construction, Huys Industries and Tenzing Managed IT Services.